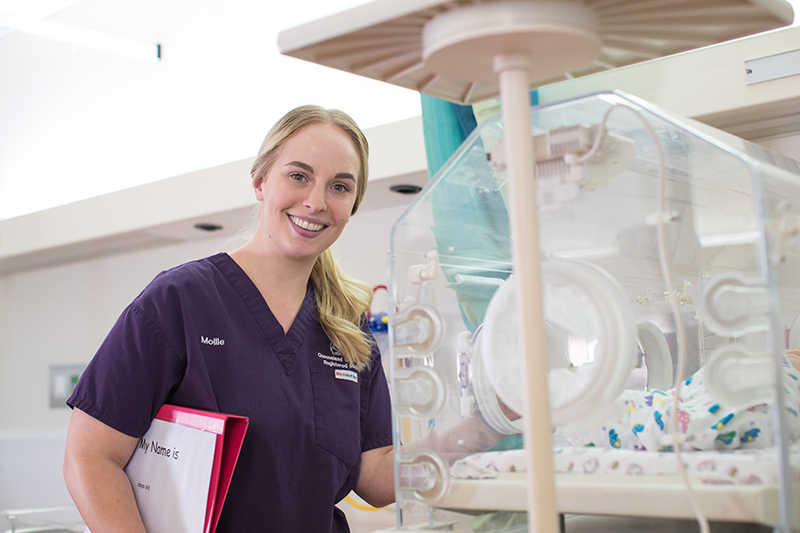 CQ Health is seeking motivative professionals to join our midwifery services. A career with CQ Health offers exceptional opportunities for both personal and professional advancement. to consistently provide safe and reliable care. and demonstrating a positive work ethic. Explore your choice of quality lifestyles and welcoming communities across Central Queensland. CQ Health opportunities are not only for a career but a life changing experience. Consider the benefits of boosting your career with experience in one of our regional or rural facilities. CQ Health is committed to greater workforce diversity and inclusion. A career in nursing and midwifery provides plenty of opportunities to expand upon your education and experience - SUBMIT YOUR EOI ONLINE NOW! 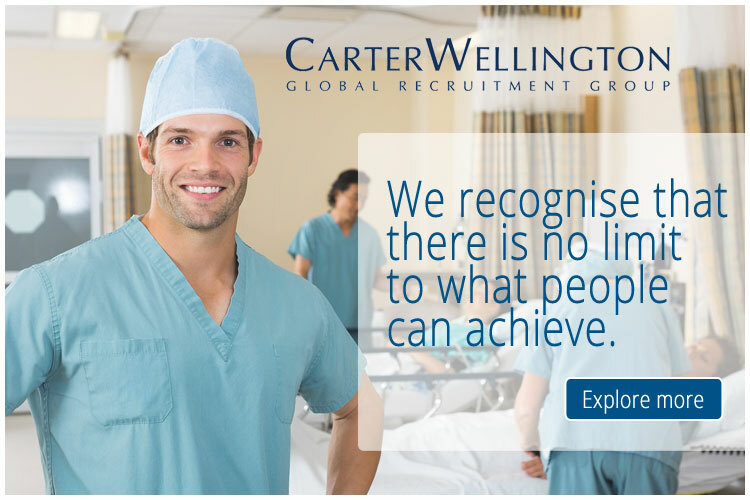 If deemed suitable, your details will remain in the CQ Health talent pool and you will be contacted further by our talent acquisition team at the time an opportunity arises.